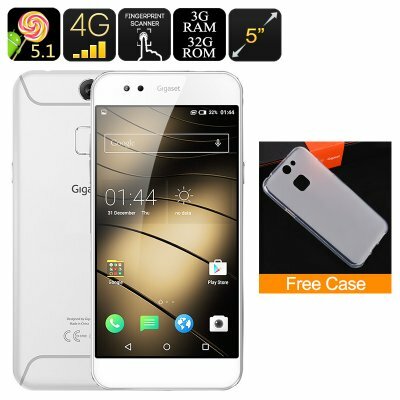 Successfully Added Gigaset Me Pure Smartphone - Snapdragon CPU, 3GB RAM, 5 inch FHD Display, Fingerprint Sensor, 4G, 13MP Camera (White) to your Shopping Cart. Dual band Wi-Fi is awesome for fast connectivity and if you stay away from wireless reception then the 4G connectivity won't let you down and covers a good number of frequencies. With 32GB of internal memory you should have enough storage space however, the micro SD card will let you add up to 128GB more so you can really load up on games, movies and still have plenty of room for all your photos. While the front facing camera is a respectable 8MP it's the rear camera that truly shines on this cell phone - offering 13MP of quality imaging the Gigaset Me Pure is certainly sure to impress in the photography department. Beneath the rear facing camera is a supremely quick fingerprint scanner which is a reliable and safe way to access this handset. Power is supplied from a built in 3320mAh battery that provides more than enough juice to see you through a day of standard use or can sit in standby for the full weekend. 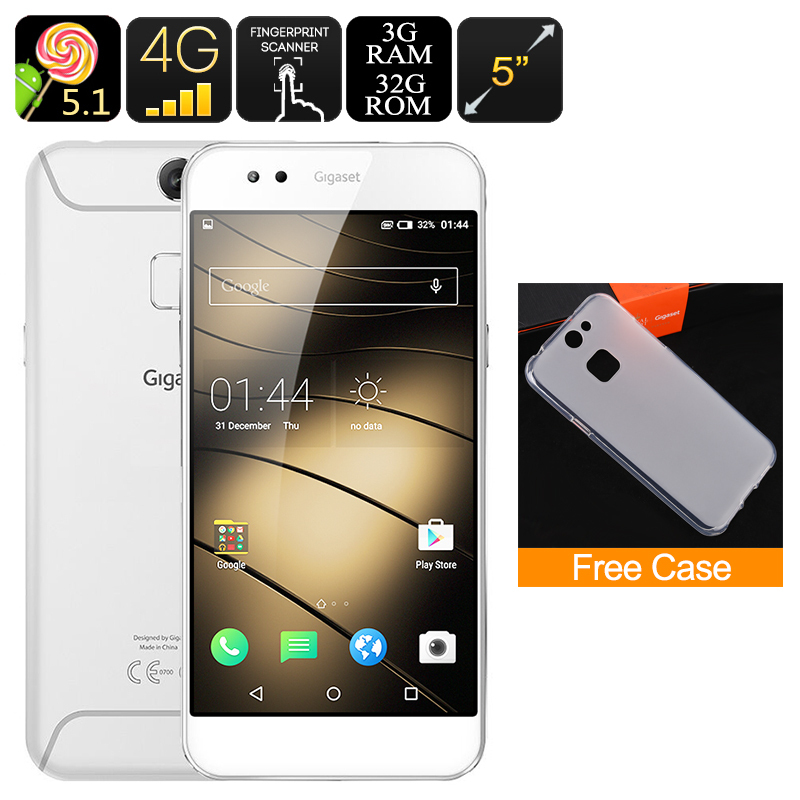 coming with its finely appointed deign and an intriguingly cool package with well thought out accessories the Gigaset Me Pure has a 12 months warranty, brought to you by the leader in electronic devices as well as wholesale Android phones..